The first of a pair of sold-out dates at London’s Roundhouse, singer-songwriter Tom Misch triumphs with the live musical proficiency of an internationally established artist, while maintaining a refreshingly humbling essence as one of the UK’s most exciting new artists around. From the get-go - opening instrumental ‘The Journey’ - it becomes evident that Misch’s sonics and live production is made for the North London venue; his smooth, jazz-pervaded melodies bringing both make-ya-move funk and euphoria to the great ceilings and excitable crowd of the Roundhouse. A stand-out for Clash is a sing-along performance of crowd favourite ‘South Of The River’, its J Dilla informed beats (the underground hip-hop artist a huge influence on this element of Misch’s music) soulful guitar licks and harsh violin motifs granting immersive disco groovin’. A welcomed collaboration with smooth-pop artist Zak Abel proves another highlight, with the glossy production of soulful pop and Misch’s genre-binding blend of electronic sounds and first-class guitar noodling. For fans, it’s the exciting but perhaps unsurprising addition of fellow South Londoner and best friend Loyle Carner, a frequent collaborator. Together they capture the spirit of living ‘South Of The River’ with breezy performances of ‘Water Baby’ and the romantical ‘Crazy Dream’. Carner’s mellow bars spill over smooth synth production, the venue brimming with uplifting soul and a strong appreciation the low-key funk in a match Clash believes to be made in heaven. The evening is very much ‘Misch and Friends’, with additional guests Poppy Ajudha, Barney Artist and support act and sister, Laura Misch. It’s a family affair, and an event which presents a true celebration of music in a multiplicity of forms, Laura’s jazz saxophone contributions preceding Barney Artist’s hard-spitting bars. Misch’s growth from bedroom SoundCloud producer to a fully-fledged multi-instrumentalist, with such a strong backing from the music community is exceptional, while his effortless vocal and ear for intricate melody demonstrates true talent we have no doubt will continue to flourish. Misch is a musician refreshing in his unpretentious, humble approach to live performance, bringing music back to the love of it. 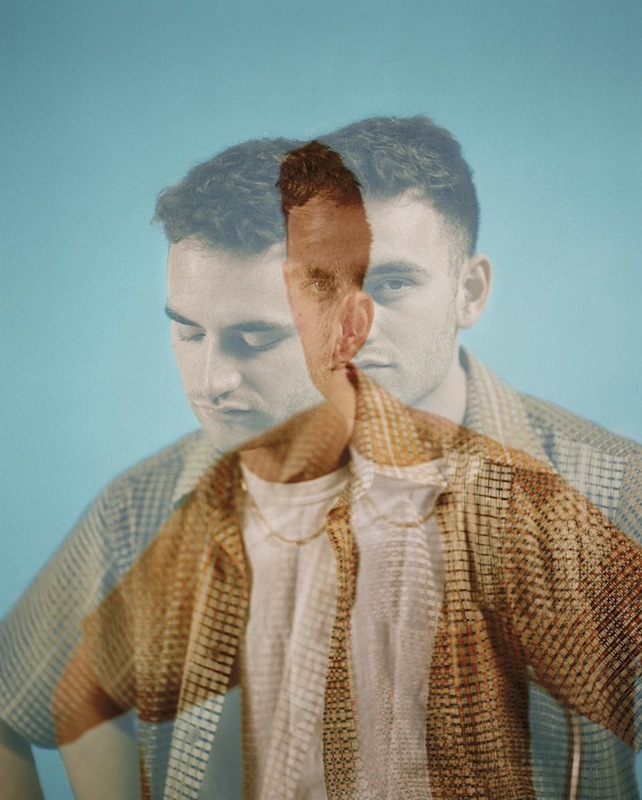 Tom Misch plays his second date at London’s Roundhouse tonight (March 9th), with his debut album ‘Geography’ dropping on April 6th.